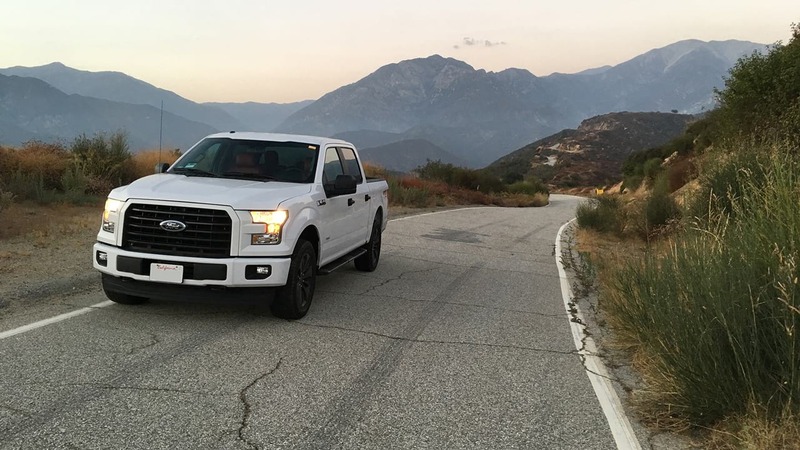 BOOSTING THE ECOBOOST IN THE FORD F150 – The performance engineering company RaceChip gets V8 power out of the 3.5L twin-turbo V6 EcoBoost in the Ford F150. 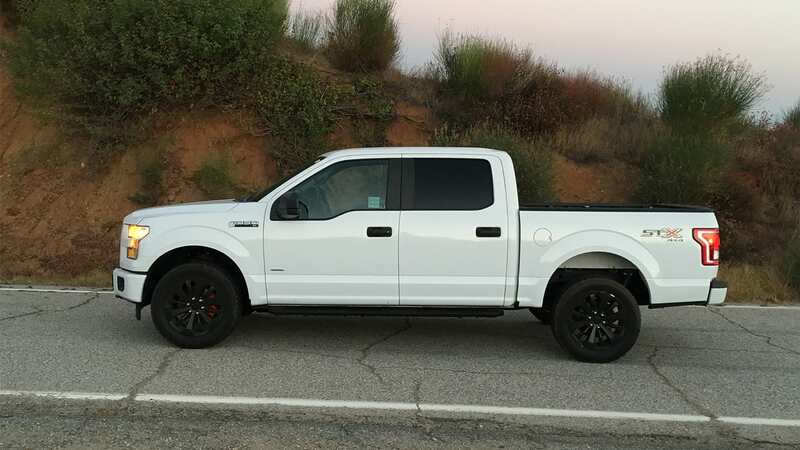 Starting with the stock 2nd generation 3.5L EcoBoost motor in the F150 and adding the RaceChip GTS to this very capable twin-turbo V6 boosts the power and torque to an additional 73 HP and 95 ft-lbs of torque bringing the performance to 448 HP and 565 ft-lbs of torque. 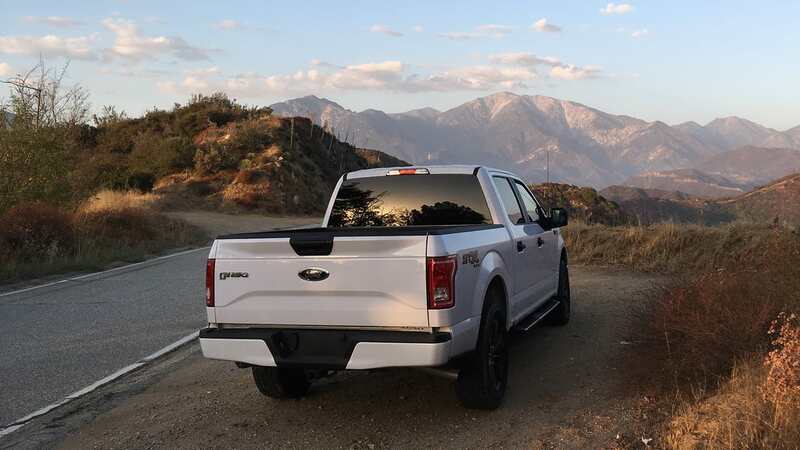 That’s more than even the stock 5.0L V8 (395 HP / 400 lb-ft) that is also available for the F150. 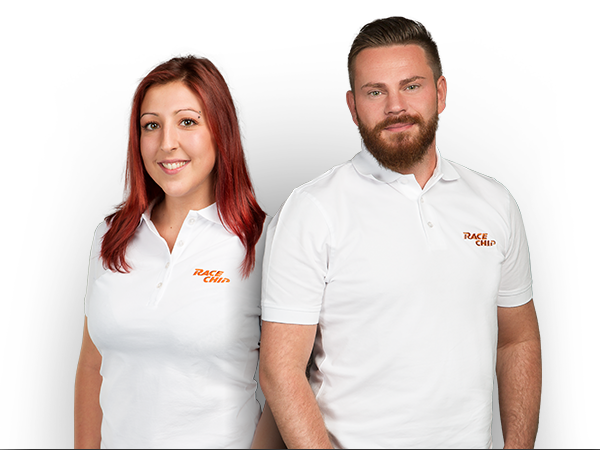 While driving is part of testing of any new product RaceChip also dyno tests products locally. RaceChip added a RaceChip GTS to a 2017 Ford F150 XLT 4×4 with the 10-speed automatic transmission and took it to the dyno. 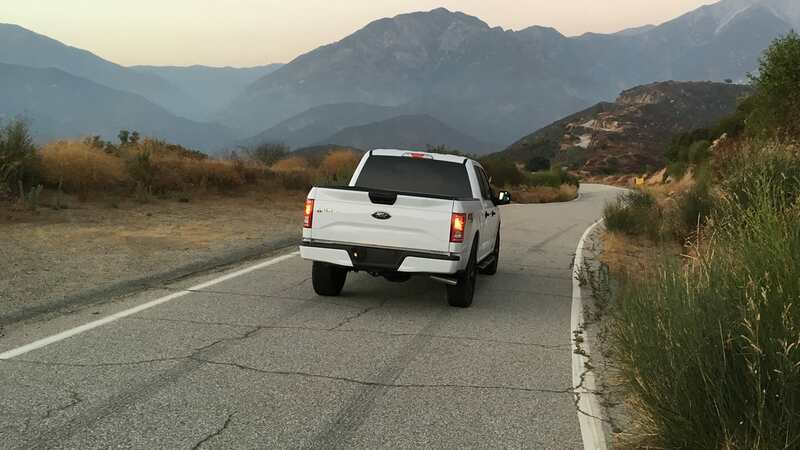 The DynoJet Research dyno measured 279 HP and 346 lb-ft of torque at the wheels in the F150’s stock form but with the addition of the GTS, it pushed the twin-turbo V6 to 333 HP and 420 lb-ft of torque. That’s a significant increase in at the wheel horsepower and torque on 91 octane fuel. 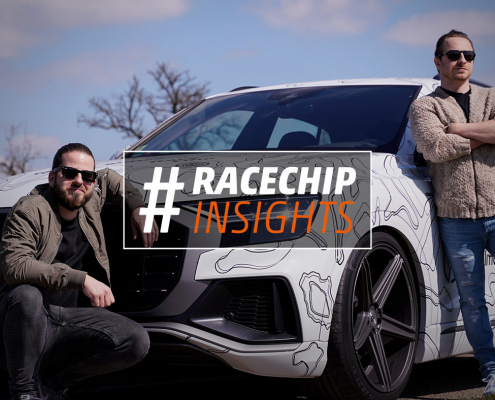 The RaceChip Chip Tuning Box interprets the signals from the engine sensors and sends optimized values to the ECU which in turn optimizes the output of the engine in both horsepower and torque. This way, all engine protection mechanisms remain active. 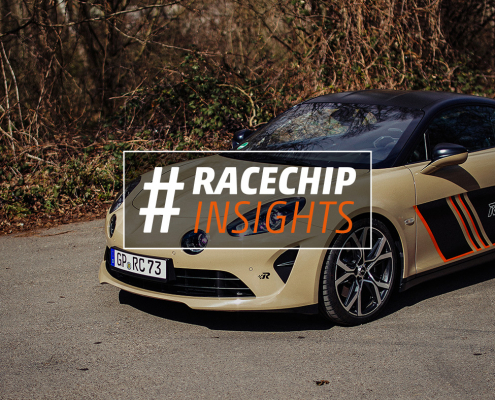 If for any reason you ever need to return the car to the stock configuration it’s as simple as unplugging the unit, something you won’t be able to accomplish with an ECU remapping. 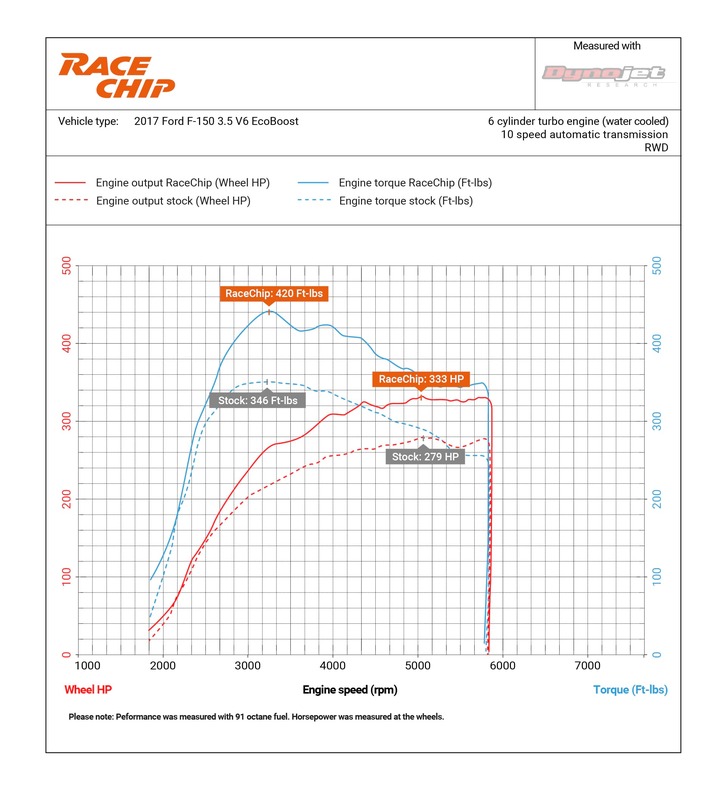 Let RaceChip help find the potential of your Ford F150 3.5L EcoBoost today.